Derringer Cigars is yet another popular cigar brand in the US. 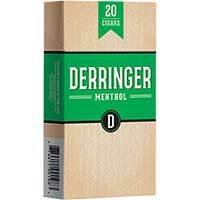 It is manufactured by Cheyenne International, based in North Carolina. Each Derringer Filtered Cigar offers a top-notch mellow smoke that is filled with exquisite and all natural tobacco flavor that leaves you satisfied after every smoke. 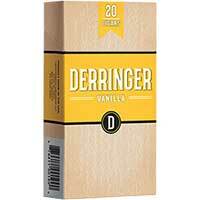 Buy Little Cigars boasts a wide range of Derringer Cigar flavors, all offering a taste of premium quality tobacco. If you are looking for finest cigar collection with guaranteed freshness, drop-dead prices and top-notch customer service, then place your order with Buy Little Cigars now.